Mon., April 15, 2019, 3:21 p.m.
FRANKFORT, Ky. – An aluminum company planning to build a $1.7 billion plant in Appalachia said Monday it’s forging a partnership with a Russian company that until recently faced U.S. sanctions. 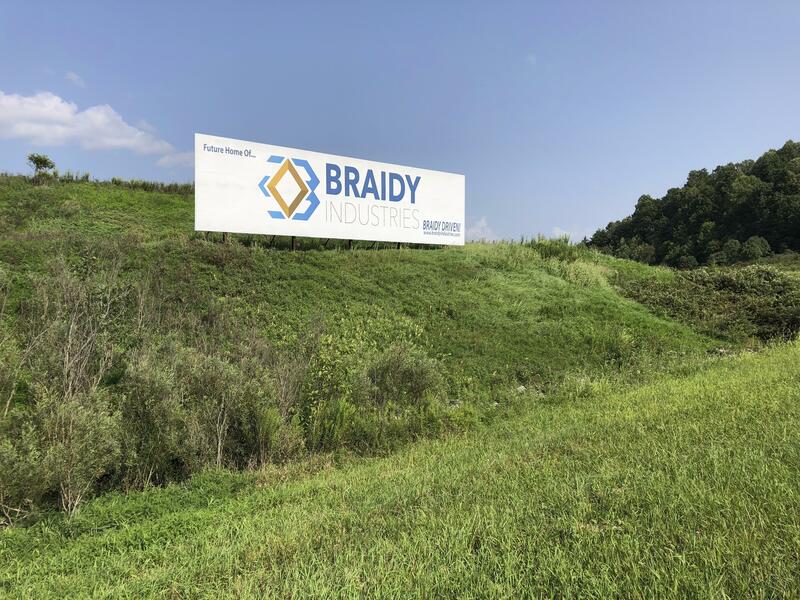 Updates with comments by Braidy CEO. With AP Photos. Published: April 15, 2019, 3:21 p.m.